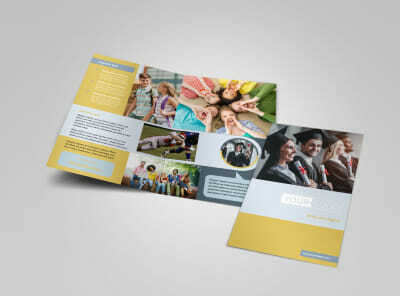 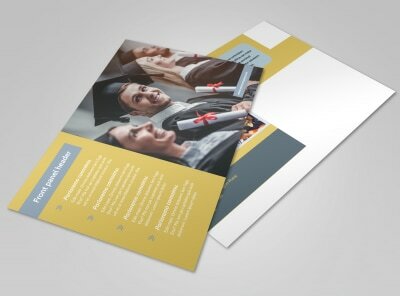 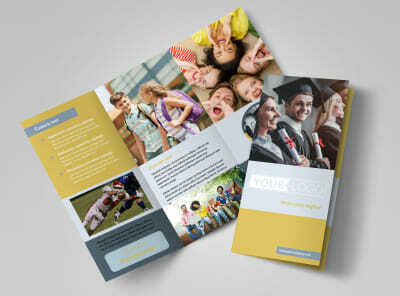 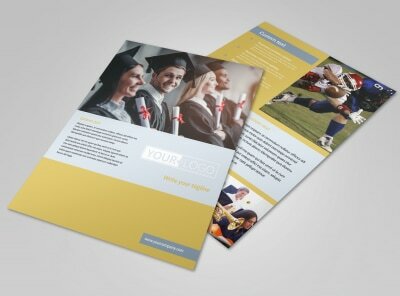 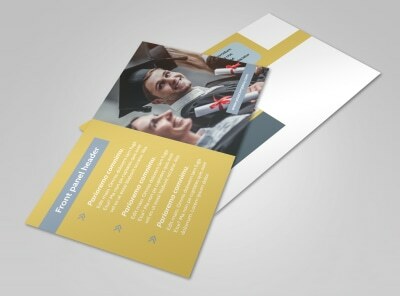 Customize our School Event Brochure Template and more! 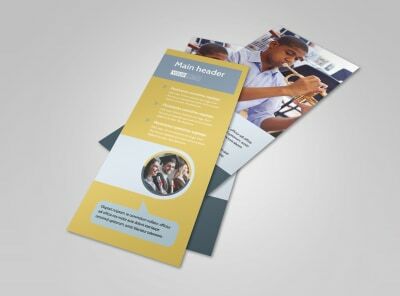 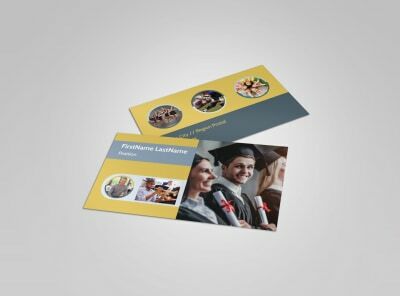 Keep parents up to speed on upcoming dances, academic tourneys, sports events, and more with custom school event brochures. 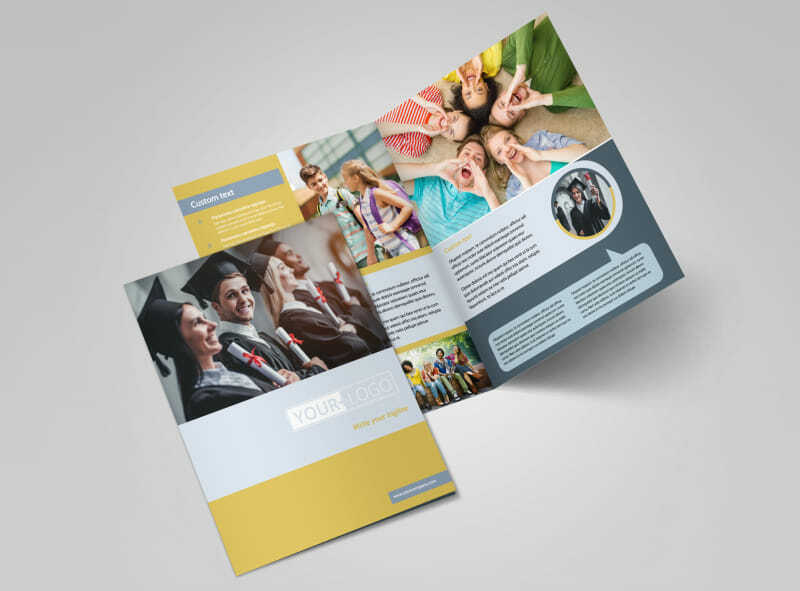 Customize the template of your choice using our online editor by adding images from past school events, compelling text, and more. 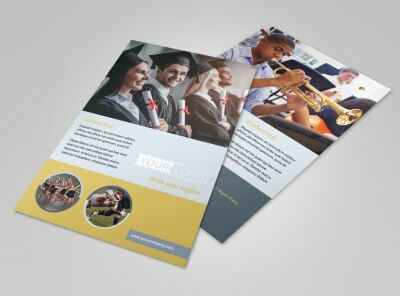 Print from your school's office, or leave that part to us so that you can focus on planning the next school event.